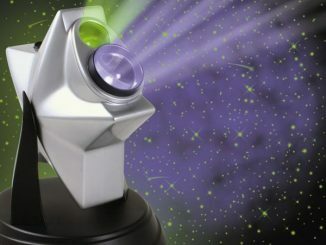 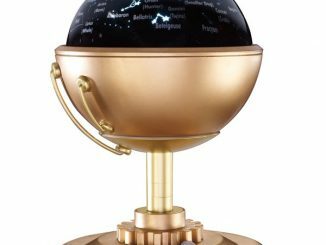 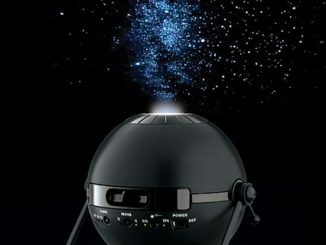 We’ve seen a lot of planetarium gadgets lately, but never before as good looking as the 10,000 Star Planetarium ($130). 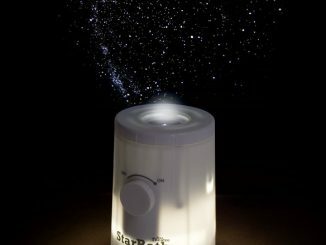 It’s also said to be the “most advanced desktop planetarium available for home use”, capable of projecting a realistic image of the heavens with over 10,000 stars. 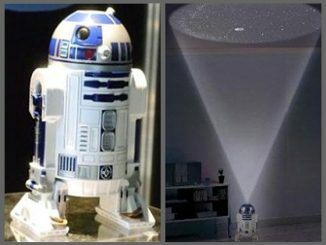 It sure is! 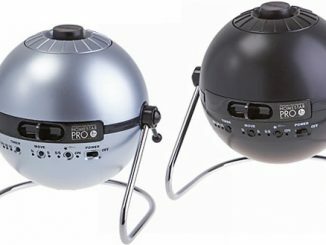 Maybe (probably) it’s just me being too much of a 2001 geek, but it reminds me of the EVA Pod. 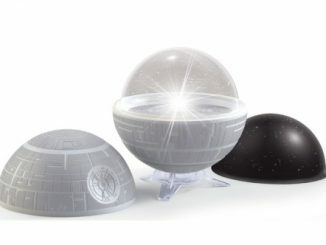 How can I order The 10,000 Star Planetarium? 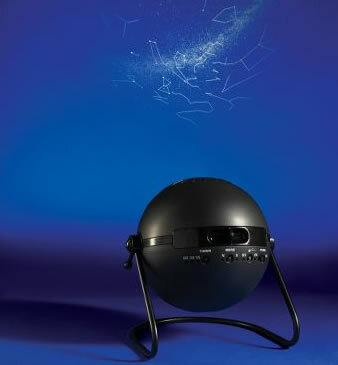 You can order the 10,000 Star Planetarium via the link included in the news above. 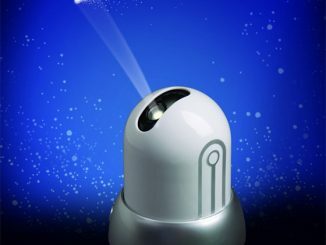 Sega Toys, the Japanese company that has brought us the HomeStar home planetariums, has now released a bathroom version called HomeStar Spa.